‪#‎Friggatriskaidekaphobia‬ is a fear of Friday the 13th. 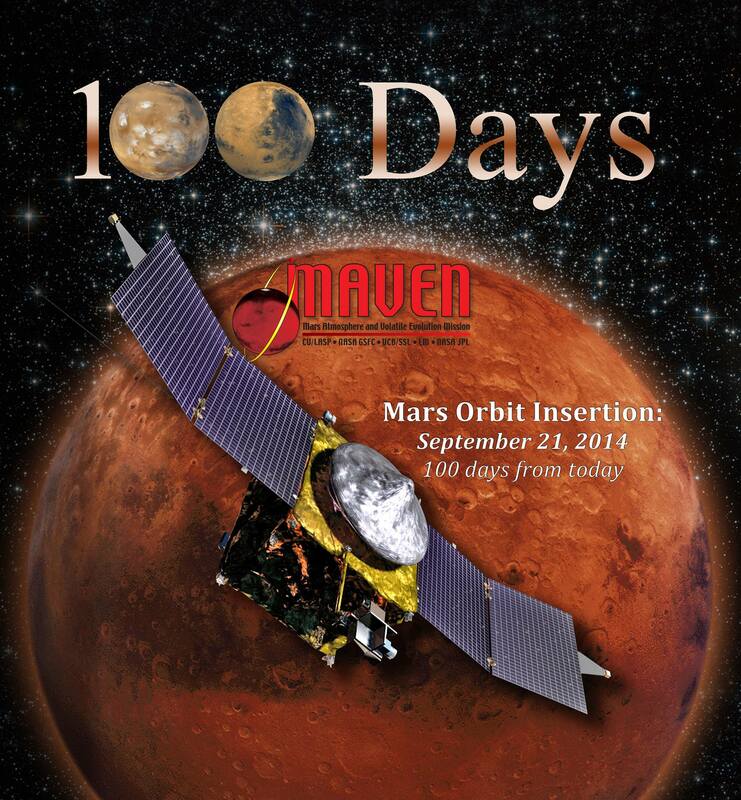 We on the MAVEN team prefer to celebrate the milestone of being 100 days out from September 21, 2014, when our upper atmospheric orbiter will rendezvous with the red planet and begin solving Mars’ climate mystery. ← Update – Contact made with ISEE-3!